Najat El Hachmi was born in Morocco in 1979 and moved to Spain in 1987. She has a degree in Arab Studies from the University of Barcelona. Her first novel L’últim patriarca (Planeta, 2008), won the Ramon Llull Prize 2008 and the Prix Ulysse, and was a big bestseller translated into 11 languages up to now. 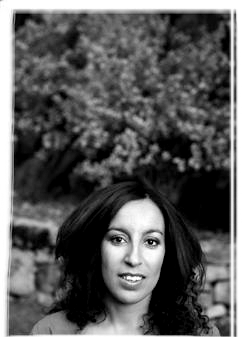 After the publication of the novels La caçadora de cossos (Columna-Planeta, 2011) and La filla estrangera (Edicions 62, 2015), winner of the BBVA Sant Joan Novel Award and the Ciutat de Barcelona Catalan Fiction Award, her latest published work, the novel Mare de llet i de mel(Edicions 62, 2018 – Destino, 2018), is already receiving the praise of critics and readers.